By now, doctors have been trained to think about the ramifications of patient privacy before taking action. We make sure that first name and last initial are on the operating room scheduling board. On hospital room doors – same thing. We ask for authorization before posting a patient’s picture on social media. It has not been easy adapting to this new world. That’s why I’m scratching my head on this. 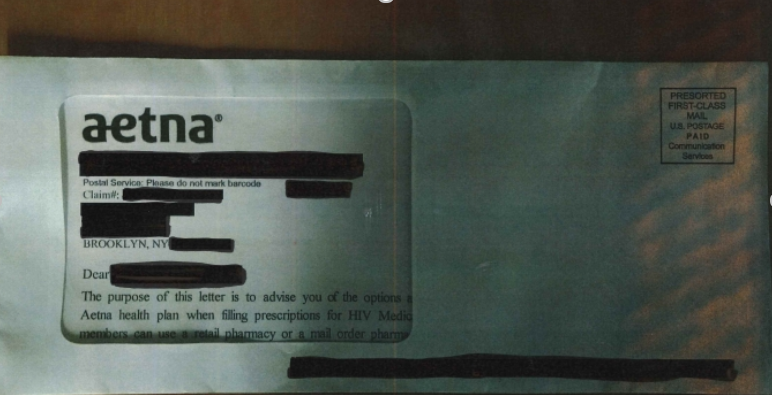 Aetna Health Insurance sent mail to some of its insured disclosing they were taking HIV medications. So what, you might say. The problem is that the envelope had a ridiculously large transparent covering which delivered this fact to the mailman, plus many other people at the patient’s house or business who might have brought in the mail. The large clear window had the patient’s name and address. It also explained where the patient could purchase their HIV medication. The AIDS Law Project of Pennsylvania and Legal Action Center sent a cease and desist letter to Aetna informing them of the HIPAA violation. Apparently many of the individuals who received the letter have already filed direct complaints with the Office of Civil Right of Dept Health and Human Services. Of course, HIV is a treatable condition. But, there is still widespread stigma in employment, education, housing, etc. In one press release, additional legal action is under consideration. 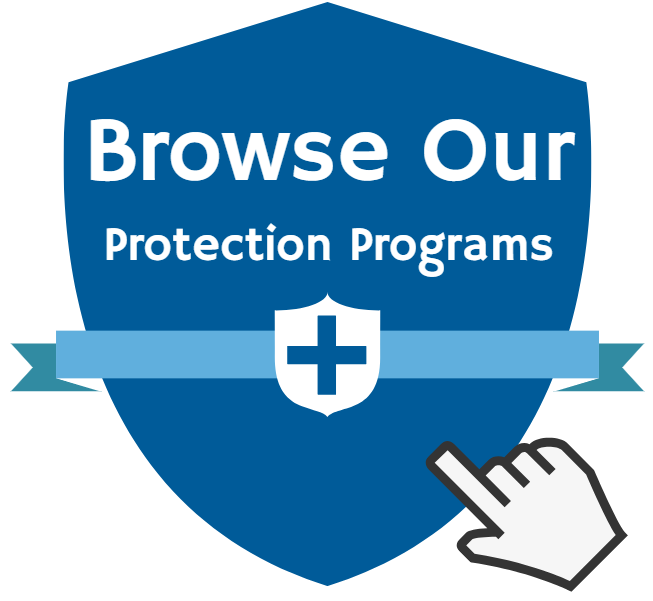 By the time this blog I published, it will have been fully considered and implemented. I recall when Dr. Robert Atkins died at the age of 72. Since he actively promoted a very low carbohydrate diet in favor of a very high intake of animal protein, the vegetarian magazines and promoters were very angry at him. Upon his death “somehow” the vegetarian promoters got ahold of his autopsy (which to this day the COD is undetermined) and published it. Obviously this was highly against HIPAA regulations, which were very much in effect during those years. Nobody was investigated or prosecuted for the release of this data. Obviously he was a public figure, so perhaps that made the publication of his medical history moot. Still, it is my understanding that HIPAA regulations STILL apply to public figures. Correct me if I am wrong. Regulation and prosecution of physicians represent an EASY target for progressive Democrat regulators. This same hunger for regulation does not apparently apply to larger economic models. Or at minimum those larger organizations have the legal money to fight against hyper-regulation more easily….